An 87 year-old Connecticut man who was known for his elaborate light display was shot dead in his home last Friday. Police are calling his death a homicide. A man known for his grand 6 million-light Christmas display was found shot and killed in his home on Friday morning. 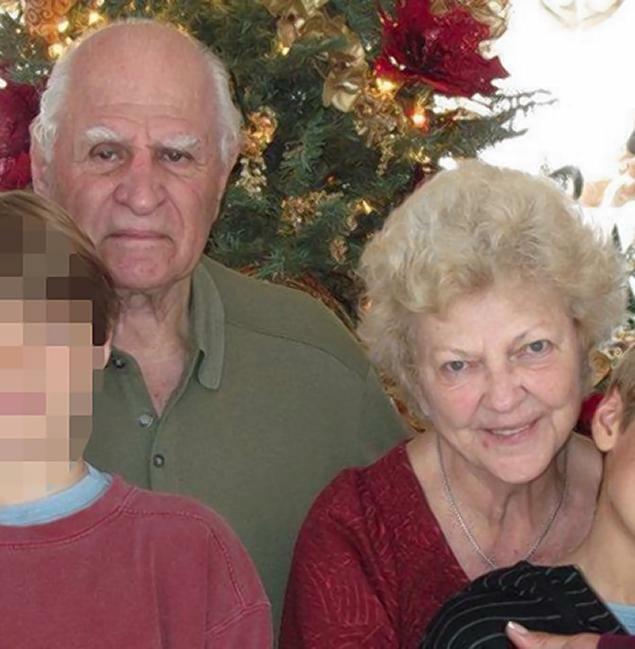 A family member found John Chakalos, 87, in his home in Windsor, Connecticut, according a Windsor police department press release. The medical examiner’s office ruled that Chakalos died of a gunshot wound to the head. The police are conducting an active homicide investigation, based on the condition of the body when it was found and because police did not recover a weapon at the scene, Windsor police Capt. Tom Lepore said. Windsor police were first to arrive on scene, and the department called in the Connecticut State Police major crimes squad to assist, Lepore said. Detectives are working to piece together events in the weeks leading up to Chakalos’ death, Lepore said. Chakalos and his wife Rita, who died a week before Thanksgiving, were known in Chesterfield, New Hampshire, and the surrounding area for their elaborate Christmas display at the home they owned there. The light display, which was dedicated to Rita this year, will not be cancelled. Instead, the display will be dedicated to both John and Rita, in their memory.